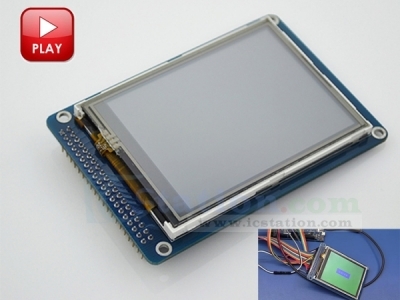 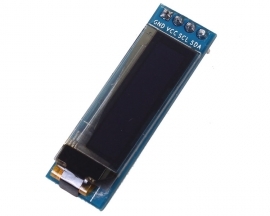 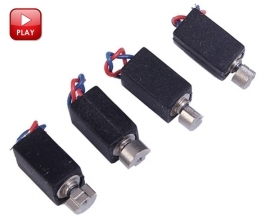 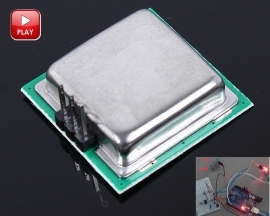 High Quality Complete LCD w/ Touch screen Complete Module. 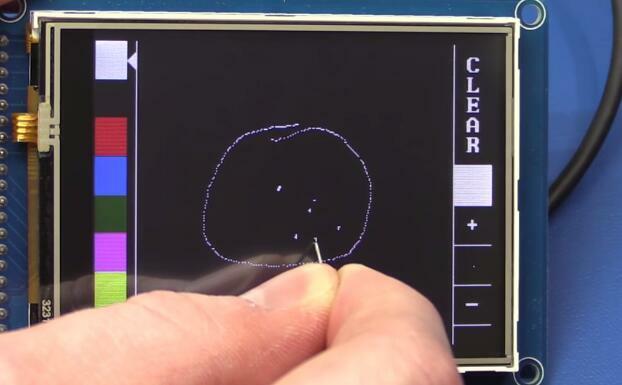 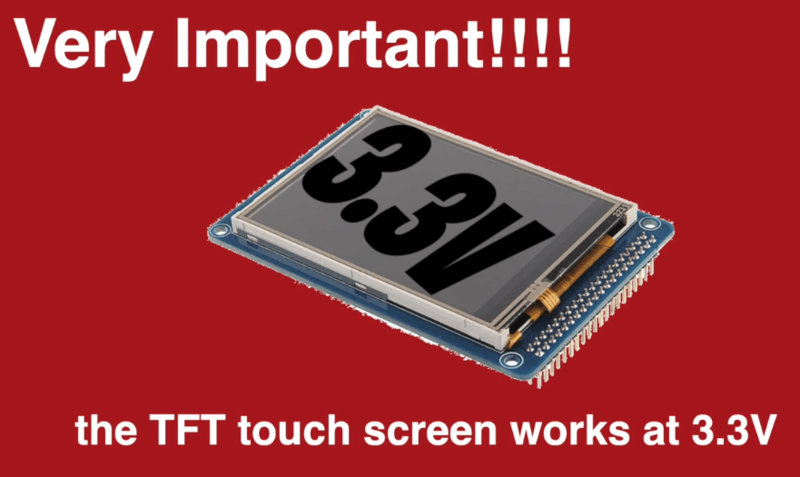 LCD screen + touch screen, with LCD & touch screen Controller. 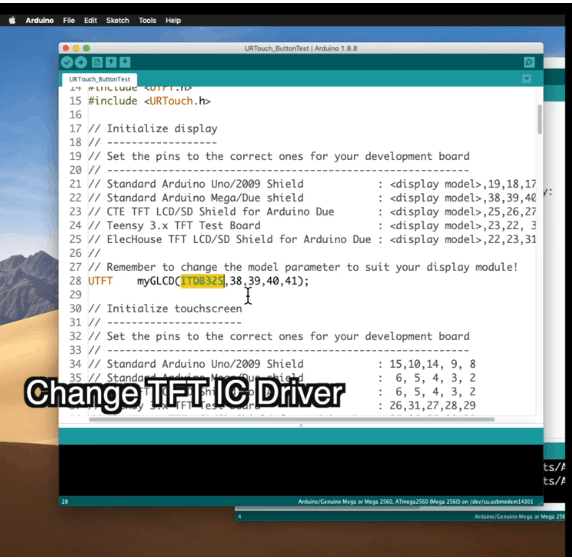 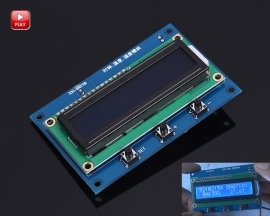 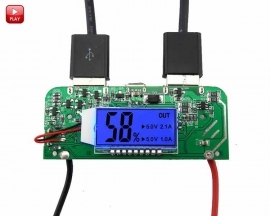 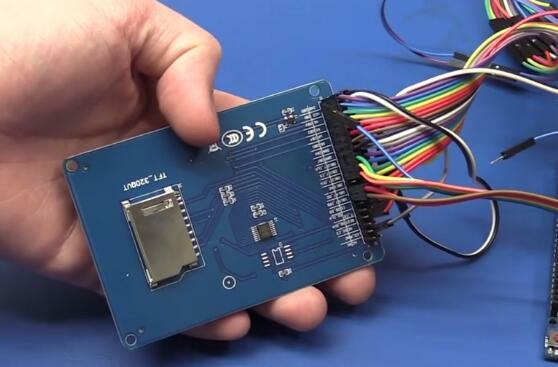 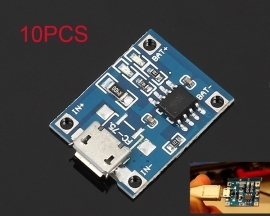 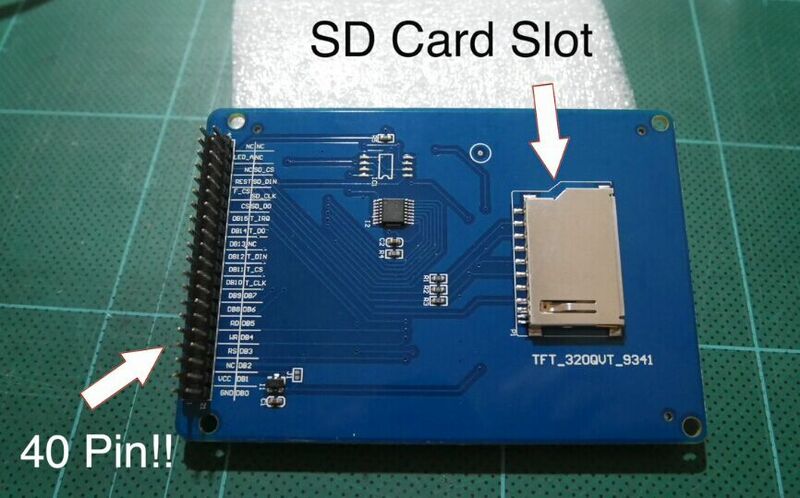 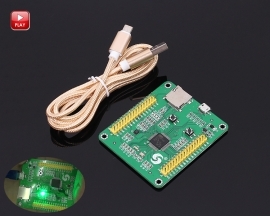 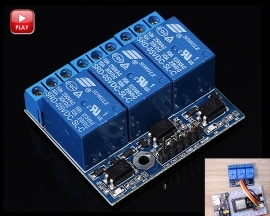 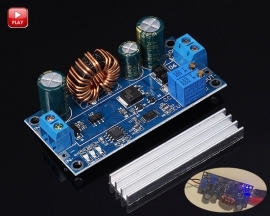 8051 / AVR / PIC low power controller can also drive this LCD easily. 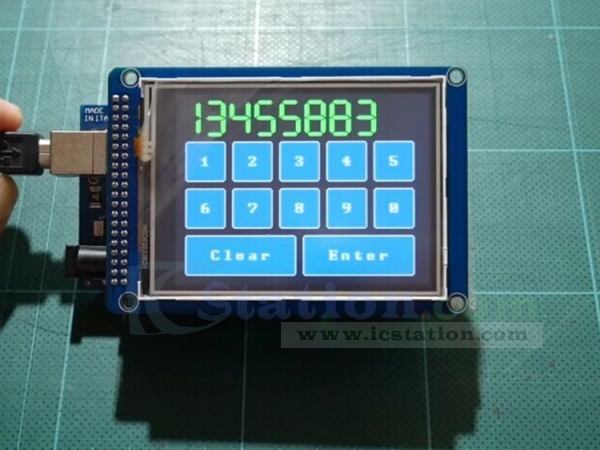 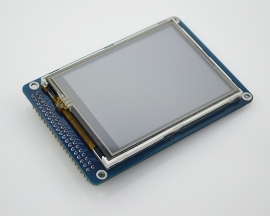 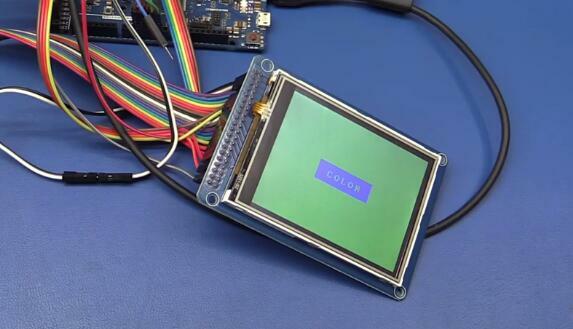 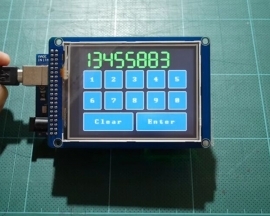 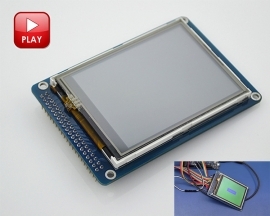 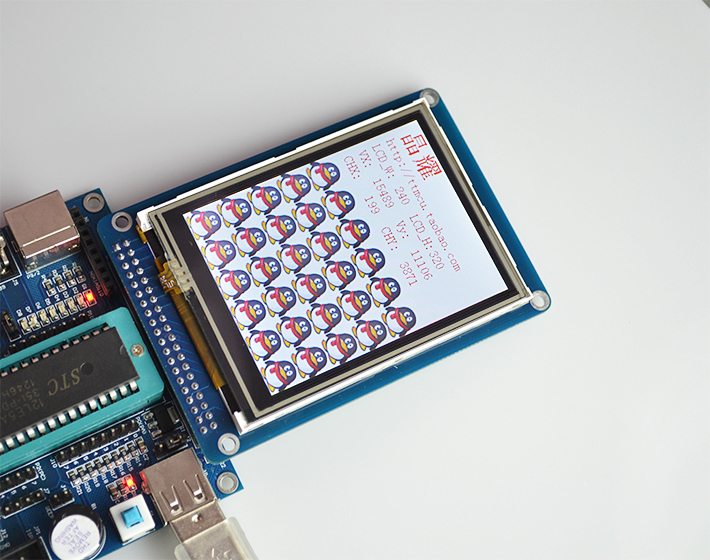 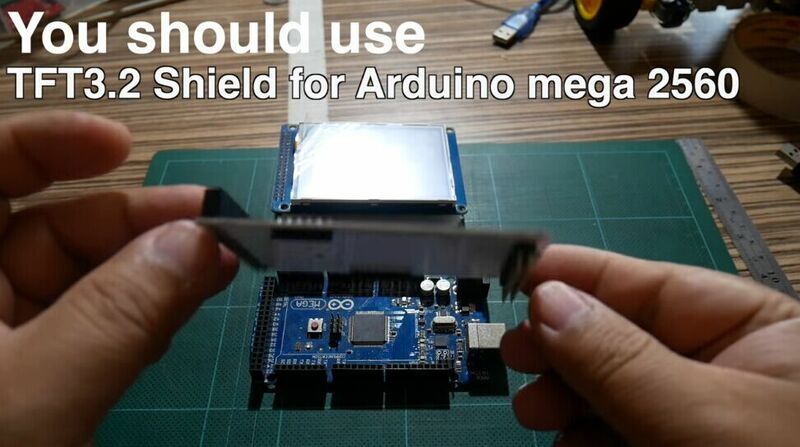 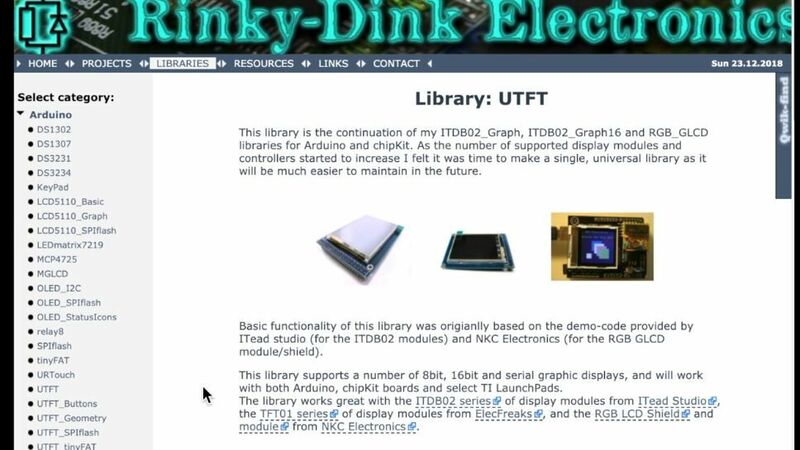 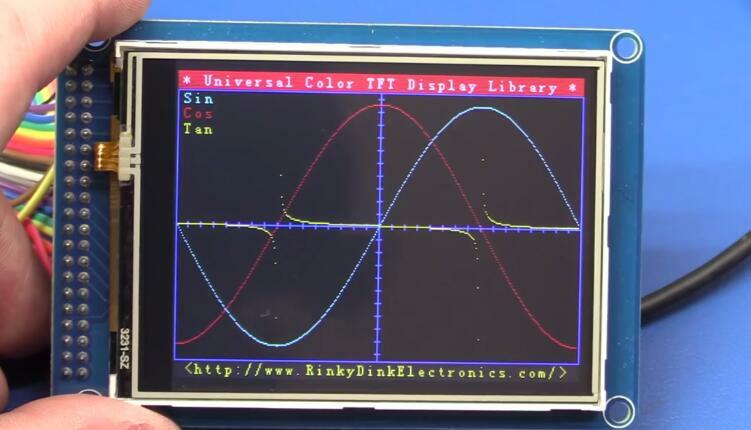 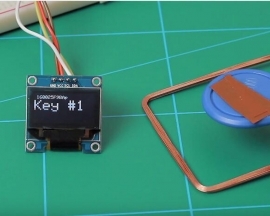 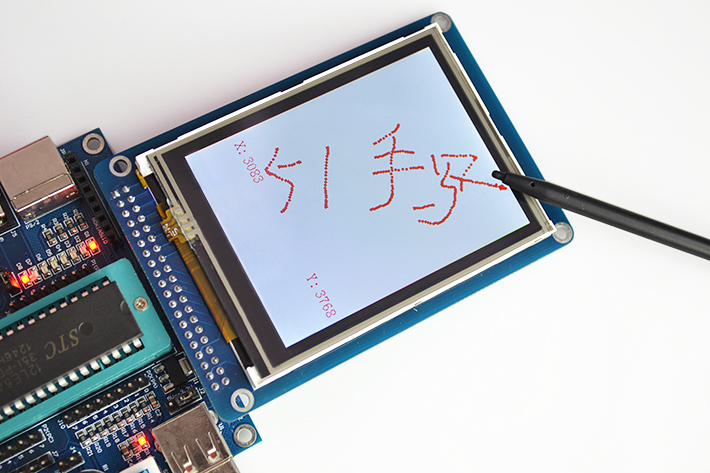 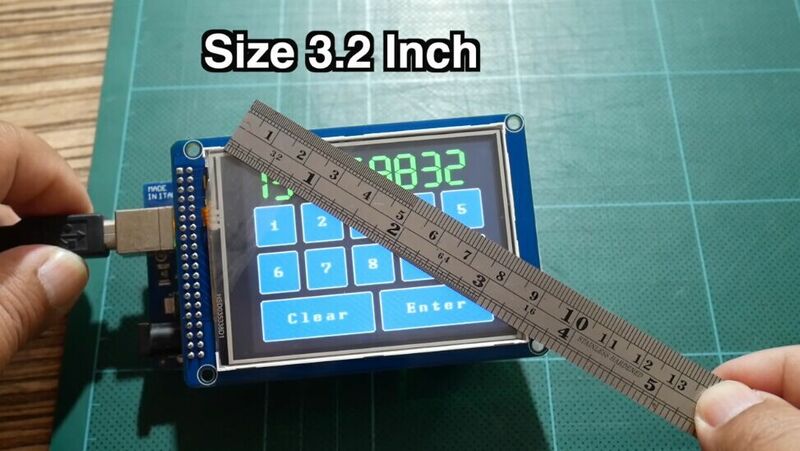 Cool lcd for arduino projects, nice bright and quality display.